Propane is one of the most versatile, cost-effective and environmentally friendly fuel sources in the world, with an abundant supply right here in Canada. Its versatility and portability make it a great choice for both residential and commercial use, and it helps save you money and reduce your home’s carbon footprint too! Propane can be used to fuel numerous appliances in the home, including furnaces, boilers, space heaters and water heaters. It’s also commonly used in industrial applications, on farms and outdoors. Appliances fuelled by propane are energy efficient, helping you save money! Propane furnaces heat at 90% efficiency, compared to oil furnaces that produce heat at 60% efficiency. Appliances and furnaces that run on propane also have a longer life span, making them an efficient long-term choice. 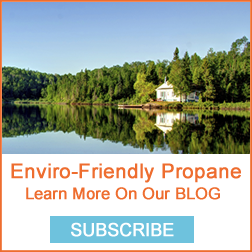 Propane is one of the cleanest burning fossil fuels. It does not produce high carbon emissions, and does not release carbon dioxide or act as a Greenhouse Gas when released into the air. 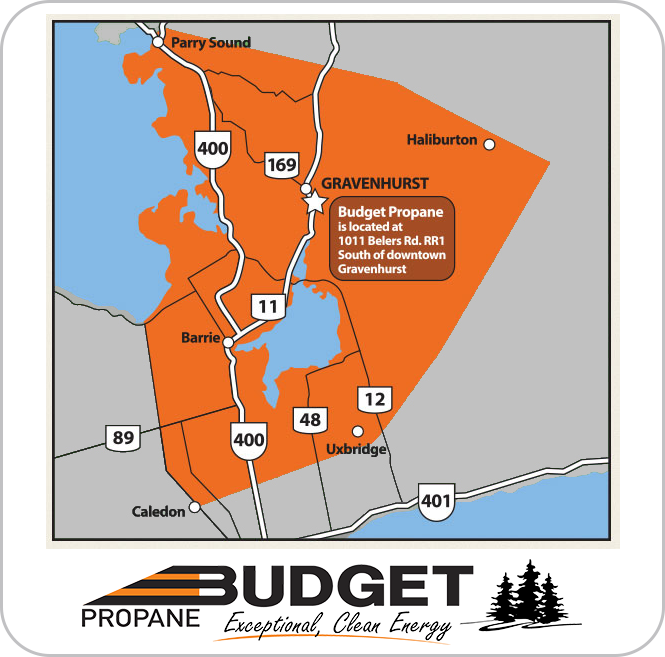 Canada is the 6th largest producer of propane in the world, producing 3.5% of the world’s supply. Half of that production is used within Canada, making it a readily available and competitively priced fuel source for Canadian homes, cottages and businesses. The Canadian propane industry provides 20,000 jobs each year and generates $9.9 billion to the economy. Propane gas is non-toxic. It’s not harmful to soil or water and does not endanger the environment. It’s lead-free with a low flammability range, and is odourized for early leak detection.